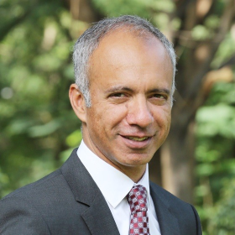 Manish Bhatnagar joined SKF India as the new Managing Director in August 2018. “His rich experience with companies like Danaher Corporation, Underwriters Laboratories Inc. and General Electric will be an asset for SKF”, said Mr. Rakesh Makhija, Chairman of the Board of SKF India. Manish’s 26-year career has included progressively increasing leadership roles in Sales & Marketing, Strategy, and P&L Management. Having lived and worked in Asia, Europe and the US, he adds a uniquely global/local perspective to any business.